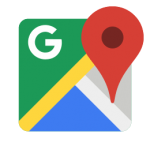 Google My Business: Who Else Wants Free Prospects and Leads? Your Reputation is Your Biggest Asset. Are you using it? Every business owner has a story to tell. You have a business, the government didn’t create it. You built it. You labored, invested and took risks to get to where you are today. Tell your corner of the world who you are, why you are in business and how you can help solve certain problems. 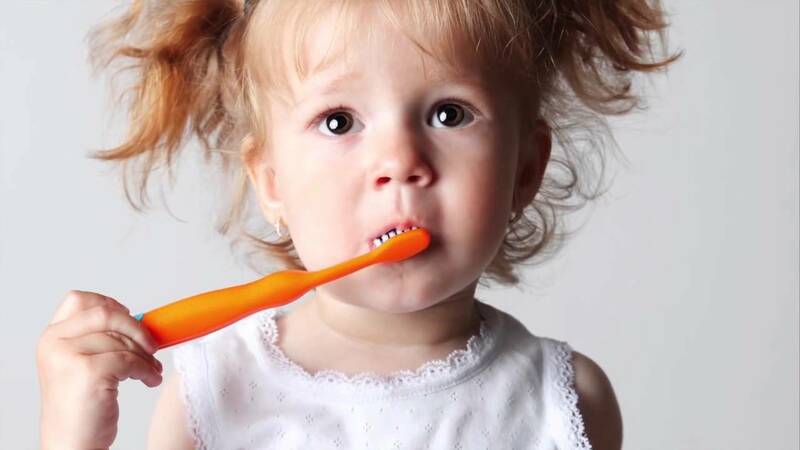 The video on the left: Dr. Virmani explains how his family friendly practice can help patients get over the fears so common when facing dentistry. 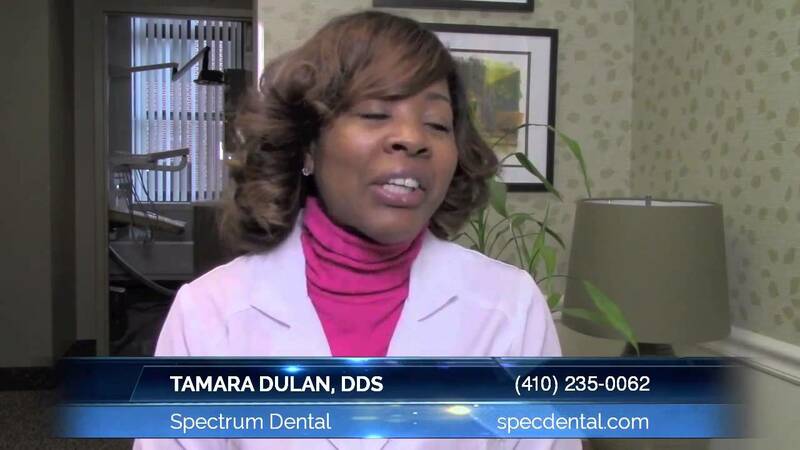 The video on the right: Dr Tamara Dulan explains how to find a dentist with skills and “chair-side” manner that will make it easy to figure out who is the right dentist for you. Who are you? Identify yourself. What’s the struggle? People have all sorts of problems. What did you discover? Discovery. Then of course, there is the result. This is how you solve peoples problems. We have been sharing stories since the days of the caveman. This is how we persuade people to trust us. This is how we can get resonance with prospects with the goal of solving problems!